Broken springs. One of the most common garage door problems is broken springs. 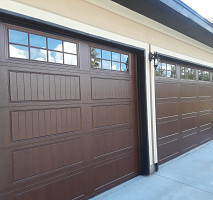 After garage door springs reach their life expectancy - which is usually about 10,000 cycles - they have a tendency to break, which could have dangerous effects on the door. 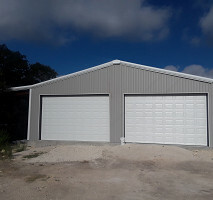 We offer a garage door spring repair and garage door spring replacement services that keep your door safe and working efficiently. Broken cables. Periodically, garage cables can break, leading to a potentially dangerous situation that needs to be handled promptly by a professional service repair technician. Doors off track. Rather than breaking, the cables will sometimes come off the drum, tangling around the shaft. An immediate repair is needed to keep your vehicle and family safe. Noisy operations. 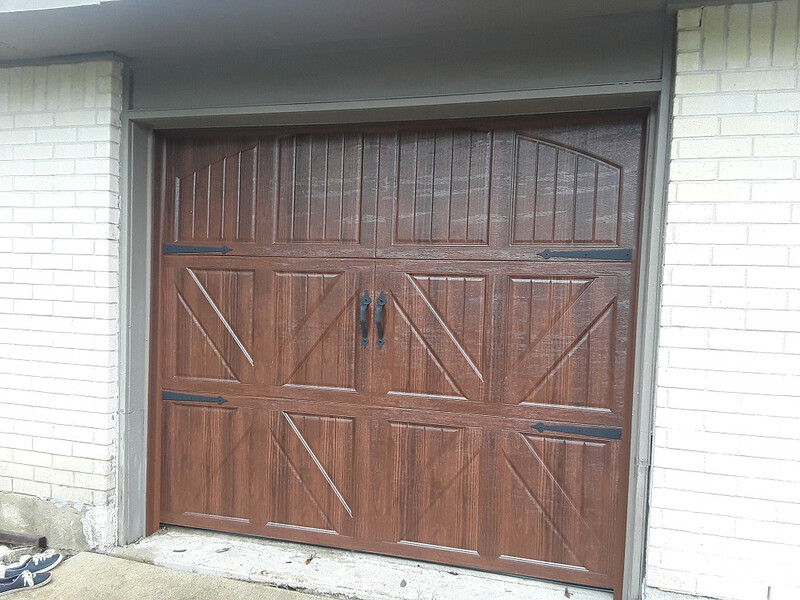 If your noisy garage door is driving you crazy each time you open it, an experienced repair technician can find the problem and silence it. If you notice any of these issues or have any other garage door repair needs, give us a call today. 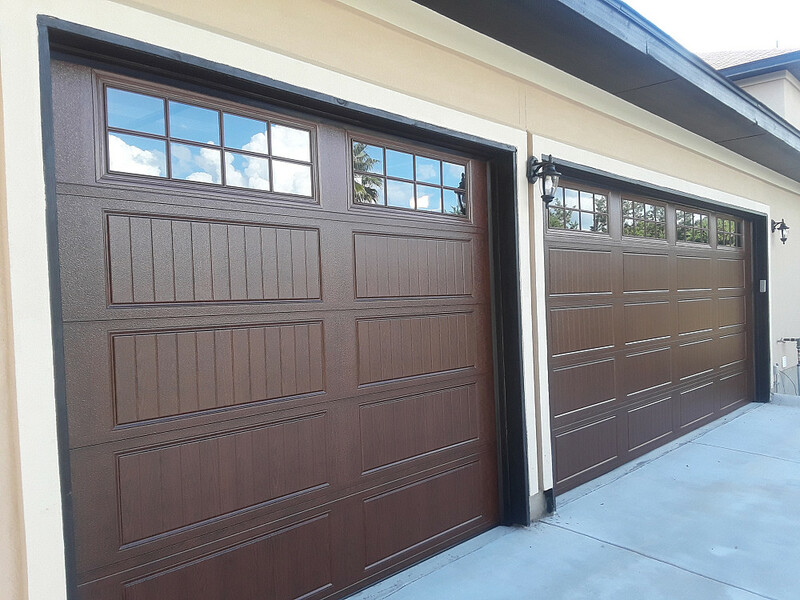 Whether you need a garage door installation for a new home, or if your existing door needs to be replaced, Legacy Garage Doors can take care of the new installation work. We make recommendations about the best door for your home, and we'll help you select a door that is both beautiful and functional. 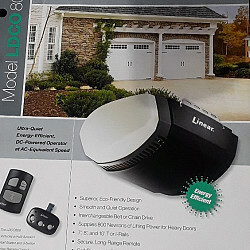 We also handle garage door opener installation so that you can conveniently open and close your door with the push of a button. 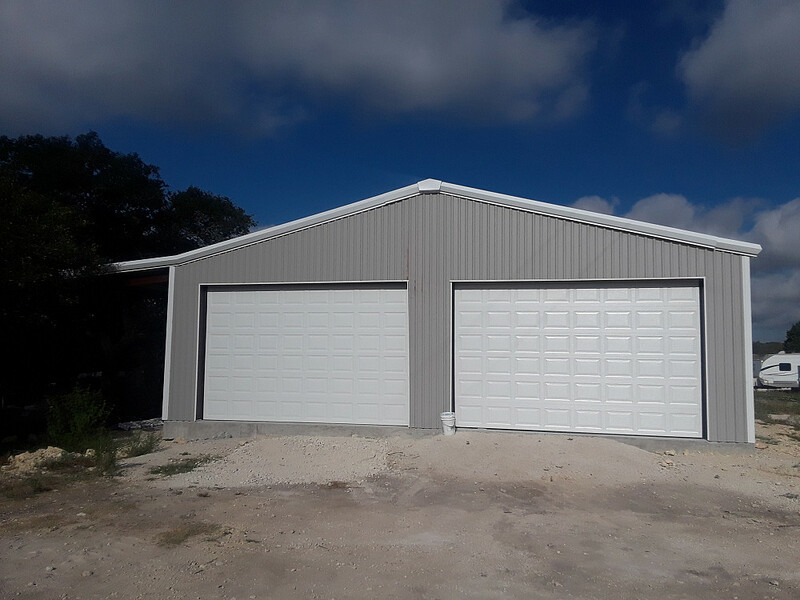 At Legacy Garage Doors, we are the go-to company for all garage door and opener installations, maintenance, and repairs in San Antonio. When you want the job done right at a competitive price, we are the team that you need. 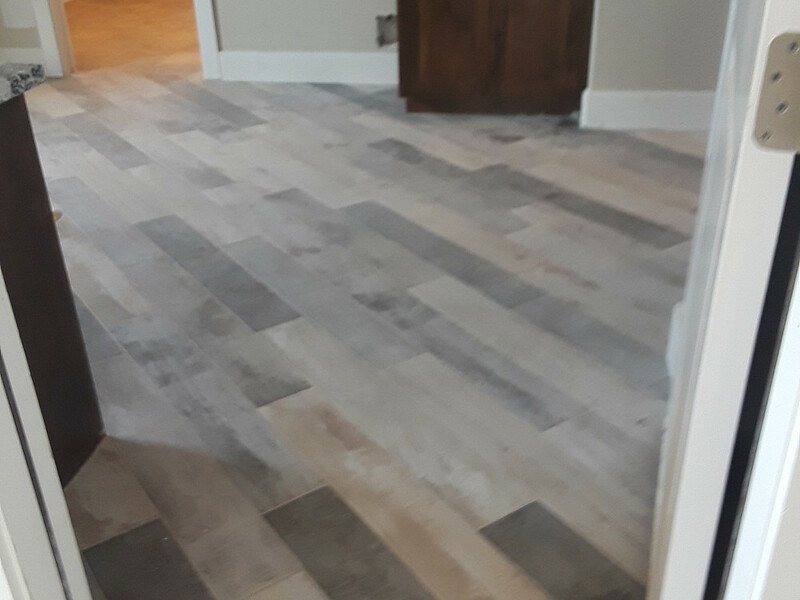 Our experienced technicians have the skills to complete every project with unmatched excellence. 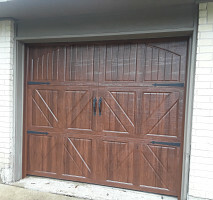 Call us today to learn more about how we can help with your garage door job. We also can provide home repairs. Work Description: Replaced springs on doors and reset the middle column. Fixed both doors do they would open again with ease. Comments: Very polite and fixed everything in a timely manner. The manager who gave me the quote came by to check on things and give me my invoice/receipt. Very satisfied with the service. Will use them again. Work Description: Install garage door opener. Comments: Very professional, great job! I would recommend him to anyone. Thank you. Work Description: Installed two doors with all of the necessities that same afternoon. 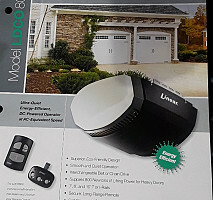 Work Description: Installed & programmed garage door opener keypad. Comments: You will be lucky to have him. 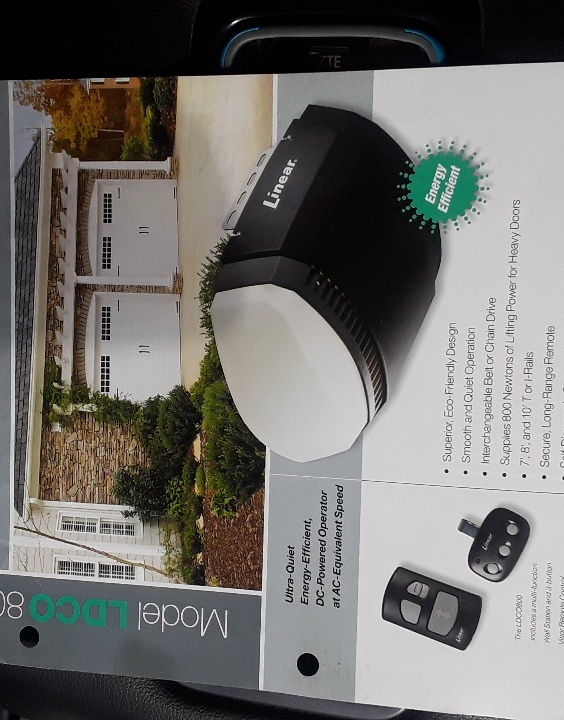 New garage door operators with WiFi and Life time warranty. Insulated doors with 10 year warranty. New doors for your work shop. 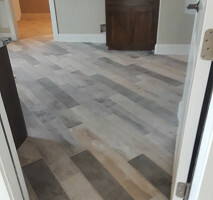 New wood and tile floors available.